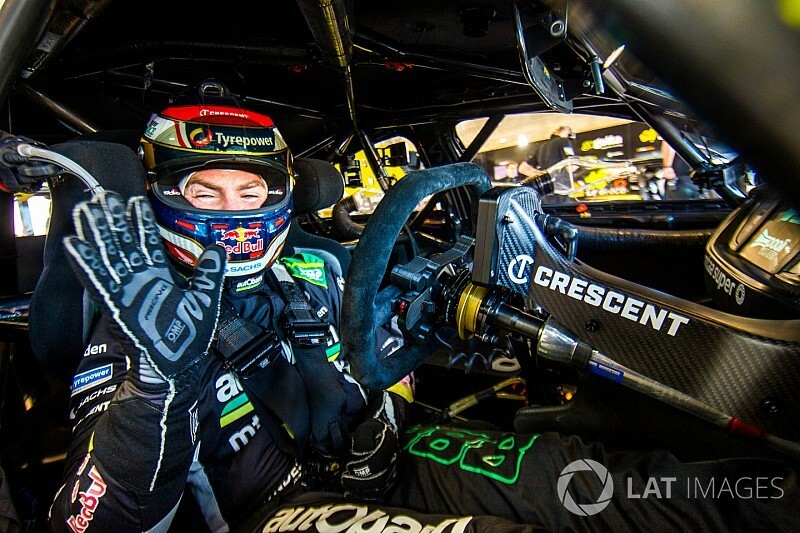 Craig Lowndes is adamant that he's not calling time on his full-time Supercars career too early, despite putting in a front-running performance in Townsville. 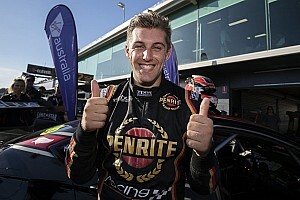 The three-time series champion and six-time Bathurst 1000 winner confirmed last Friday that this will be his final season as a full-time Supercars driver, with plans to slot into an enduro-only role at Triple Eight from 2019 onwards. The somewhat surprising news comes during what's shaping up as a well-crafted campaign for Lowndes, the veteran having rectified the single-lap pace woes that plagued his 2017 season thanks to a move back to the 2016-spec Dunlop tyre. 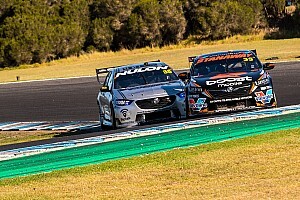 But while rubbing doors with the likes of Shane van Gisbergen and Scott McLaughlin in Townsville highlighted Lowndes' enduring ability to run at the front of the Supercars field, the 44-year-old came out of the weekend still convinced that walking away is the right thing to do. "What [team boss] Roland [Dane] and I did talk about was that point – some people will probably say that I can go for another five years – but at the end of the day you’re not going to be competitive at the end," he said when asked by Motorsport.com how it felt to be bowing out while still competitive. "It’s making up the numbers which I don’t want to do. "We’re going to work really hard this year to make sure we go out on a high. If we can be in the top five at the end of our last full-time drive I think I will be happy. [I will] keep pushing hard and see where we end up. It would be nice to get the three [Triple Eight] cars in the top three, but whether that’s possible, I don’t know. "I’ve had over 20 years at this high level of it so I’m looking forward to the next chapter. I think it’s still good timing on that side of it, it’s not all about driving race cars, it’s the whole thing. I’m stepping down on one part of it and opening up doors on other parts of this world. 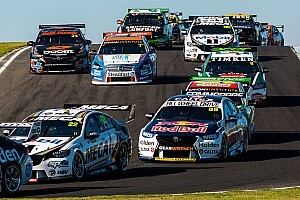 A pair of fourth place finishes in Townsville has Lowndes sitting fifth in the points, 172 clear of Fabian Coulthard in sixth, but also 431 shy of Scott McLaughlin at the top of the leaderboard. 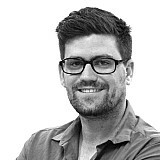 That means he'll have to make up almost a three race's worth of points between now and Newcastle if he's to break a two-decade title drought and depart the sport as a four-time champion.